Apple is named in a complaint filed by a data privacy watchdog group for failing to comply with the European Union’s General Data Protection Regulation. Austrian-based noyb said 10 users tested Apple, along with Amazon, Netflix, Spotify, and YouTube, by requesting private data that companies hold about users. While the violations by each company were not specified, “No service fully complied,” according to a noyb statement published by Reuters news service. 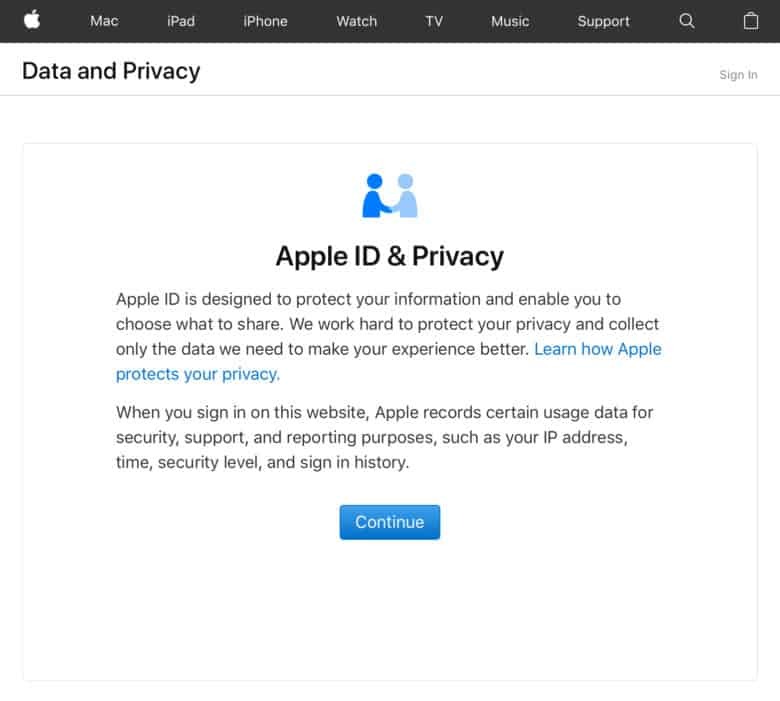 Apple will likely review its policies, especially as CEO Tim Cook has been a vocal advocate of strict data privacy protections. He is routinely on record for urging the U.S. to adopt privacy laws similar to the EU. In an op-ed piece published this week by Time magazine, Cook said users should have the right to demand their data be deleted “freely and easily” on request. Last May, the GDRP, gave users the right to access information on sources and recipients of their data. Tech companies are required to seek permission from users in Europe every time they want to use data, including for advertising. Rule breakers could forfeit up to 4 percent of global revenues, according to the statue. Lawyer and privacy activist Max Schrems said the complaint was filed with Austrian officials on behalf of the 10 users.